The visitors were highly criticised on social media for their lack of fight as they meekly surrendered to record their biggest defeat at Lord's since 1974. 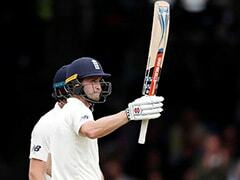 England completed a crushing innings and 159-run victory over India on the fourth day of the second Test at Lord's to take a 2-0 lead in the five-match series. 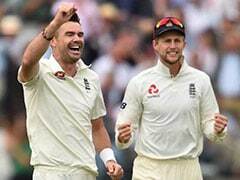 Pacer James Anderson took 4/23 to finish with nine wickets in the match and Stuart Broad shone with 4/44 as India were bowled out for 130. Clearly disappointed with the touring party's poor batting performances, an avid cricket fan and Congress MP Shashi Tharoor took to Twitter to express his disbelief at Team India's abject failure. 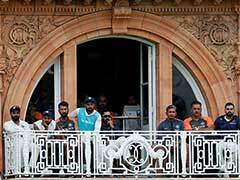 "One can't help a feeling of disbelief at the abject failure of our much-vaunted batsmen in England. There's shock, denial, grief, & finally a resigned sense of inevitability. But a corner of one's mind hopes that it's just a collective bad dream from which we'll soon wake up," Tharoor wrote. 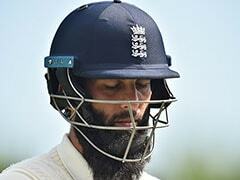 One can't help a feeling of disbelief at the abject failure of our much-vaunted batsmen in England. There's shock, denial, grief, & finally a resigned sense of inevitability. But a corner of one's mind hopes that it's just a collective bad dream from which we'll soon wake up. 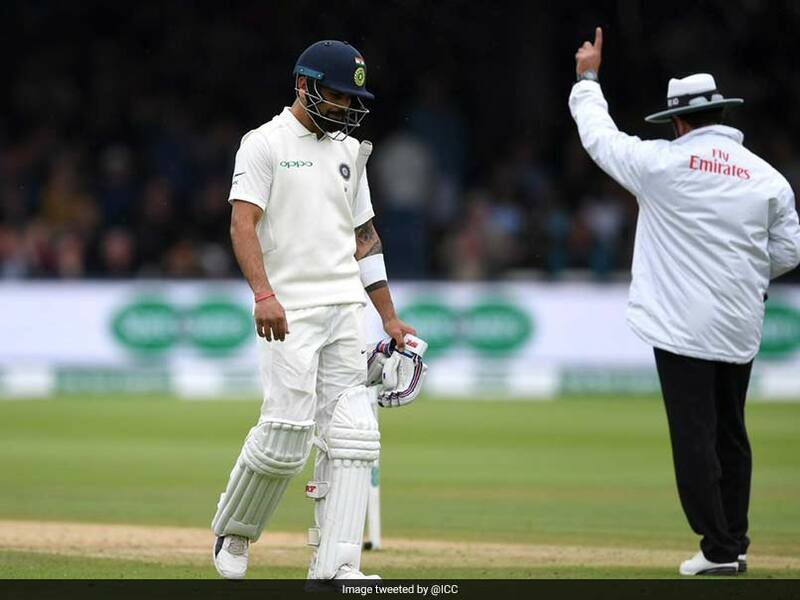 The visitors were highly criticised on social media for their lack of fighting spirit as they meekly surrendered to record their biggest defeat at Lord's since 1974. However, a fan was still hopeful that Virat Kohli's unit could become the second team in history to overturn a 2-0 deficit to win a Test series. The Australian side that contained Donald Bradman in the 1936-37 Ashes, won the series 3-2 after being 2-0 down. The 62-year-politician replied to the optimistic fan saying that we should continue to dream and keep our hopes alive as there are three more matches to be played. 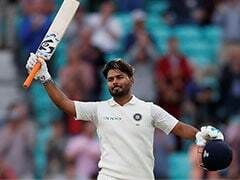 Tharoor even hoped that opener Shikhar Dhawan, who was dropped for the second Test after a poor show at Edgbaston, might make a comeback and wicket-keeper batsman Rishabh Pant may get to make his Test debut in Nottingham. Earlier, England had declared their innings on on 396/7, with Chris Woakes finishing on 137 not out, before Anderson reduced India to 17/2. Rain delayed play twice but India lost wickets regularly and Woakes took the final scalp to secure an emphatic win for the home team. 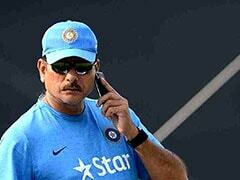 The third Test of the five-match series begins at Trent Bridge on Saturday.